"The body is the prop for the soul. So why not let the body be propped by a block or a wall?" A comprehensive multi-disciplinary tutorial of the asanas assisted by the use of props. 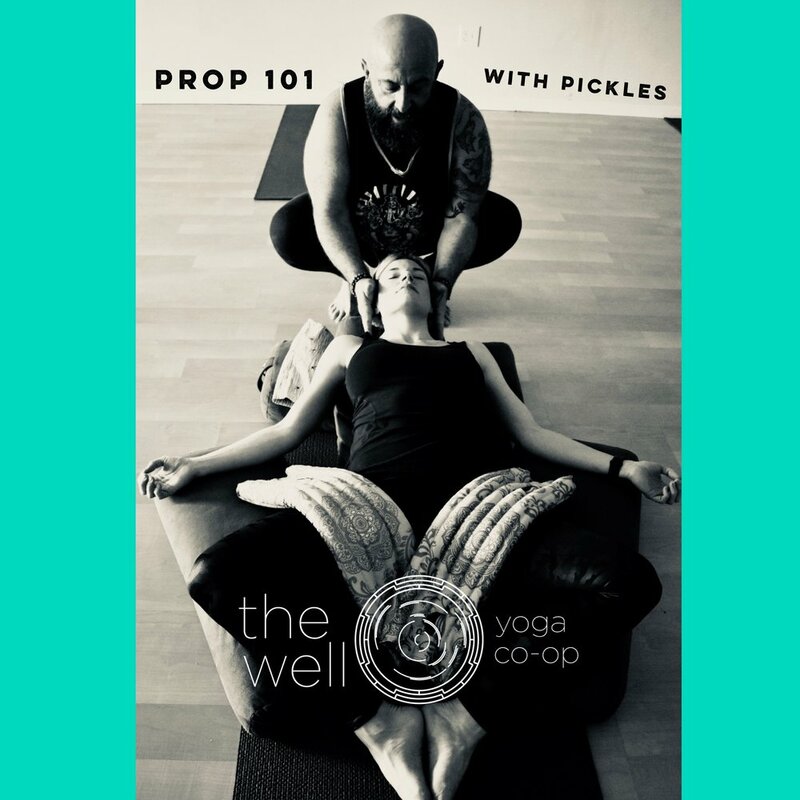 All levels introduction to props as a guide and direction, to balance and comfort in the postures; that may otherwise be left unexplored.